Get Your Lucky Pants on! Our New Year Competition is LIVE! 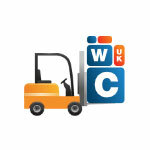 Wholesale Clearance UK is now on Youtube! 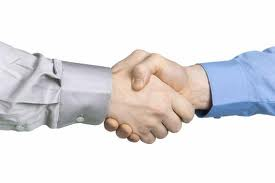 Fantastic start to our Brokerage deals!